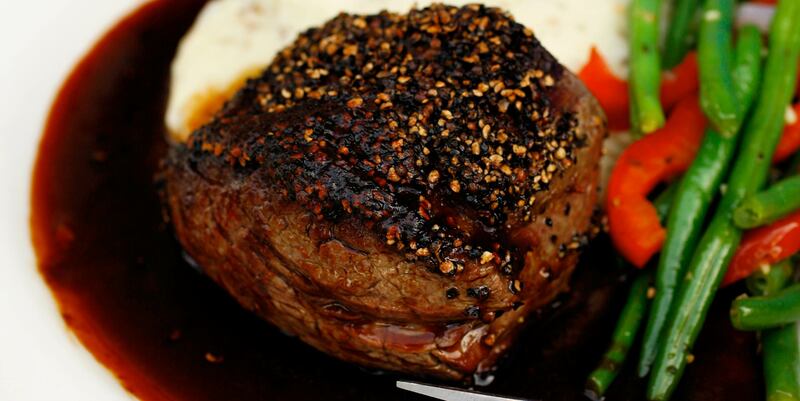 Dinner: 5 p.m. - 10:30 p.m.
Reata’s most popular items include Tenderloin Tamales, Blackened Buffalo Ribeye, Chicken Fried Steak, Stacked Chicken Enchiladas and the all-time favorite Pan Seared Pepper Crusted Tenderloin. 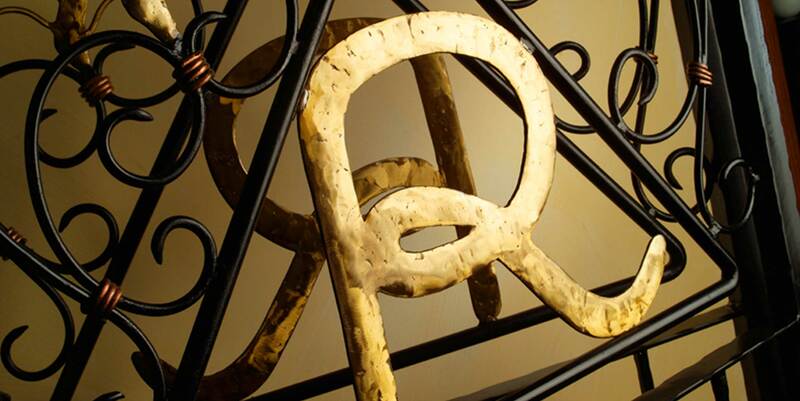 From the moment you pass through our doors, the unmistakable ambiance of Reata embraces you. Casual elegance abounds, whether you choose to lounge in the bar or take in the view from Reata’s rooftop patio. 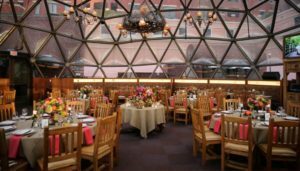 Our four-story location rings in at nearly 20,000 square feet and offers perfect venues for a wedding reception, birthday party or even brunch. The restaurant also boasts six private dining rooms which are also ideal for private parties and meetings. Along with our sophisticated cowboy cooking, the equally sophisticated wine list offers the perfect accompaniment to the classic cuisine. The wine menu features offerings from California and around the world. 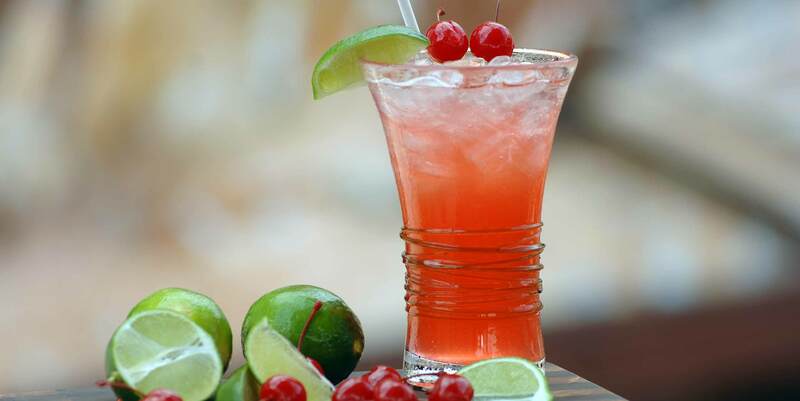 Popular cocktails include the Clear Fork Cherry Vodka Limeade and the Habanero Lime Margarita. 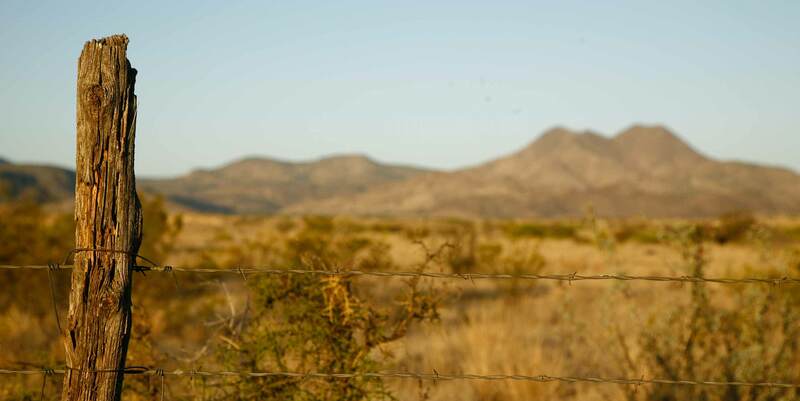 Simply put, the first Reata Restaurant started when a hungry west Texas rancher had a hankerin’ for some really great food. 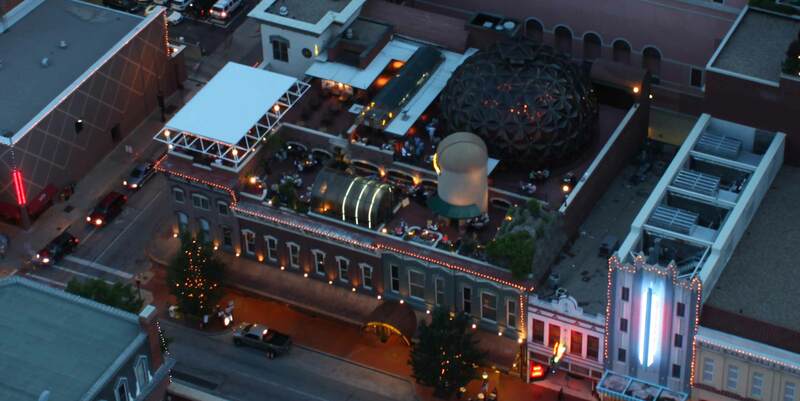 For parties larger than four, please contact Reata at (817) 336-1009. Whether the occasion calls for a business luncheon, dinner celebration or buffet reception, few Metroplex venues can match the energy and elegance of Reata Fort Worth. Learn more.